Qiwi is an online payment service which originated for residents of Russia. Russian residents used Qiwi as a popular method to pay their bills. Since 2013, the joint venture between Visa and Qiwi meant that clients could now open a Visa Qiwi Wallet online to make payments, transfer money, and pay for online services. Qiwi is now available in over 20 countries. 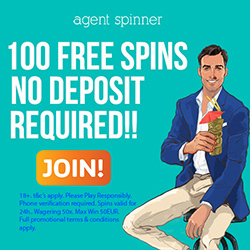 Below is a list of all the current NetEnt Casinos with Qiwi as a deposit option. Payments made using your Qiwi Visa Wallet are secure and instant. 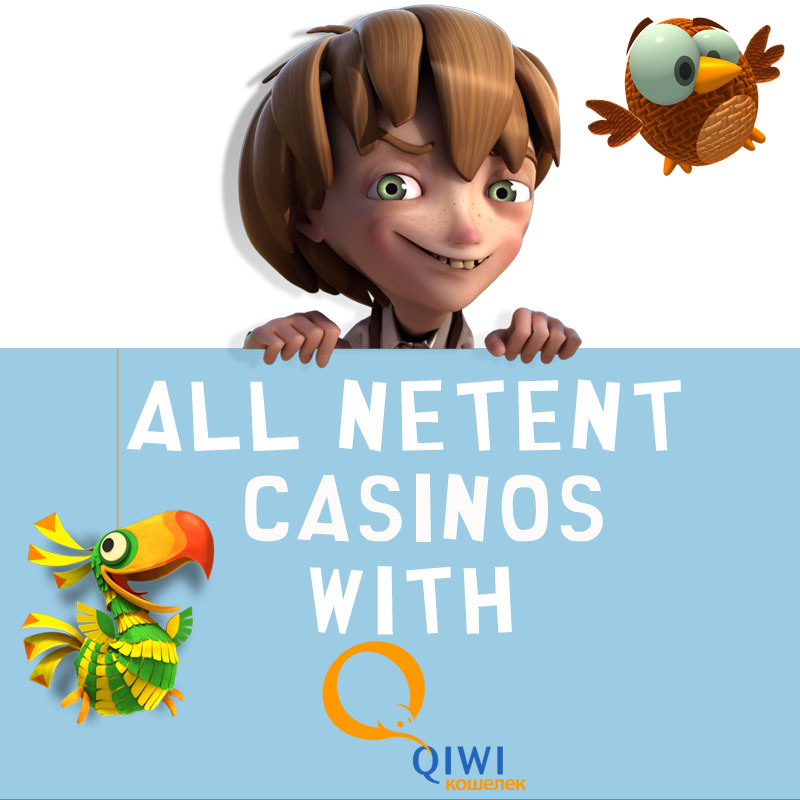 Deposits made to NetEnt Casinos using Qiwi are usually free of charge. Players can also top up their Wallet with funds at any time, and huge amounts are accepted. The main disadvantage for using Qiwi is that you are not able to withdraw using this option, and accounts are funded in Rubles.